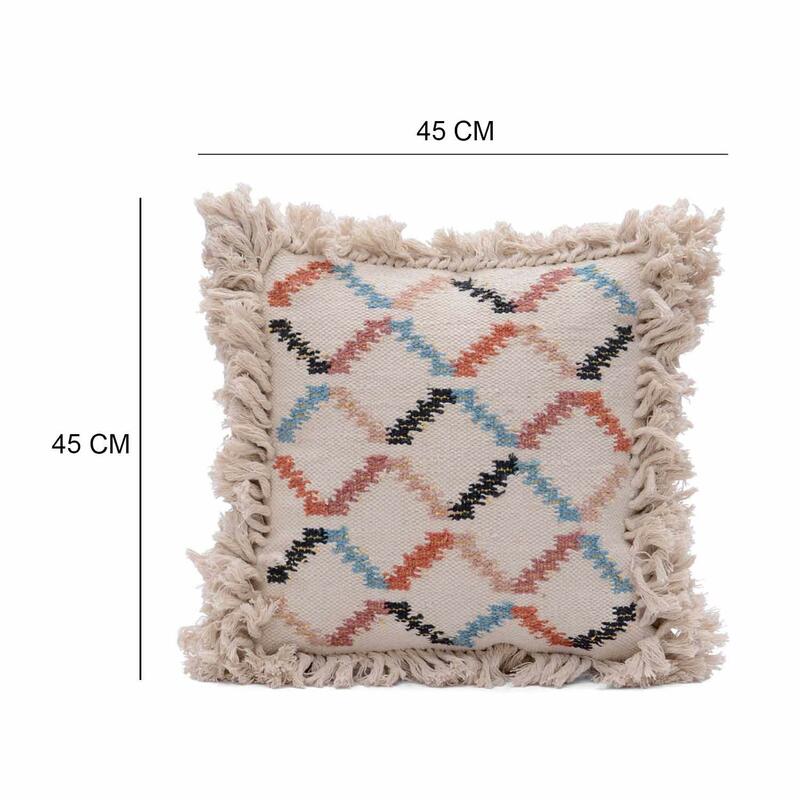 Home / COTTON CUSHION COVER / Woven Cushion / Cotton Woven Multicolored Cushion Cover Size: 18" x 18"
Cotton Woven Multicolored Cushion Cover Size: 18" x 18"
Fill in your space with this beautiful pleasant vibes of this cushion cover features different colours and abstract woven patterns. 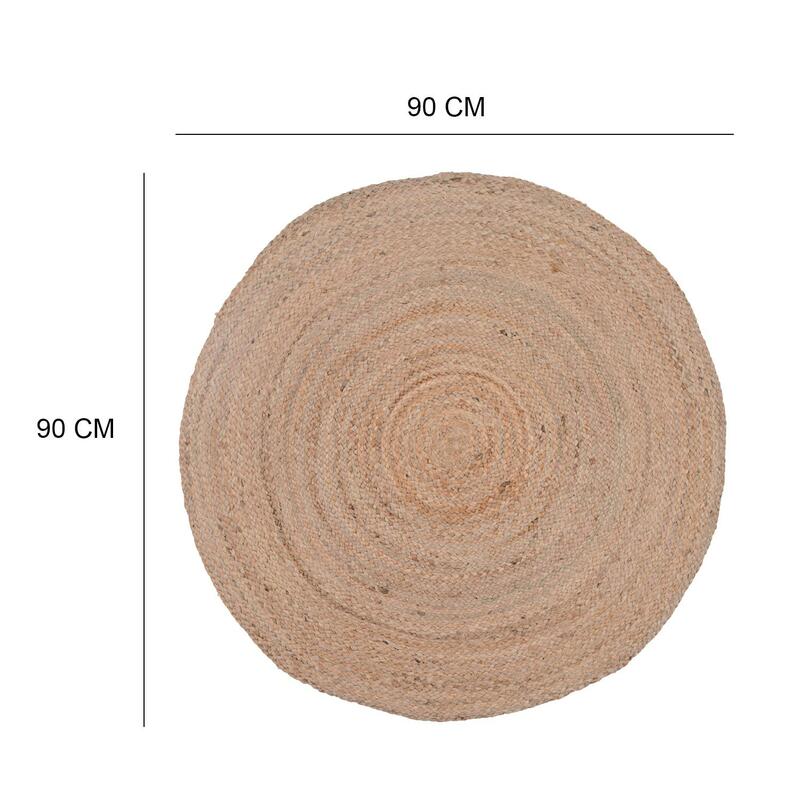 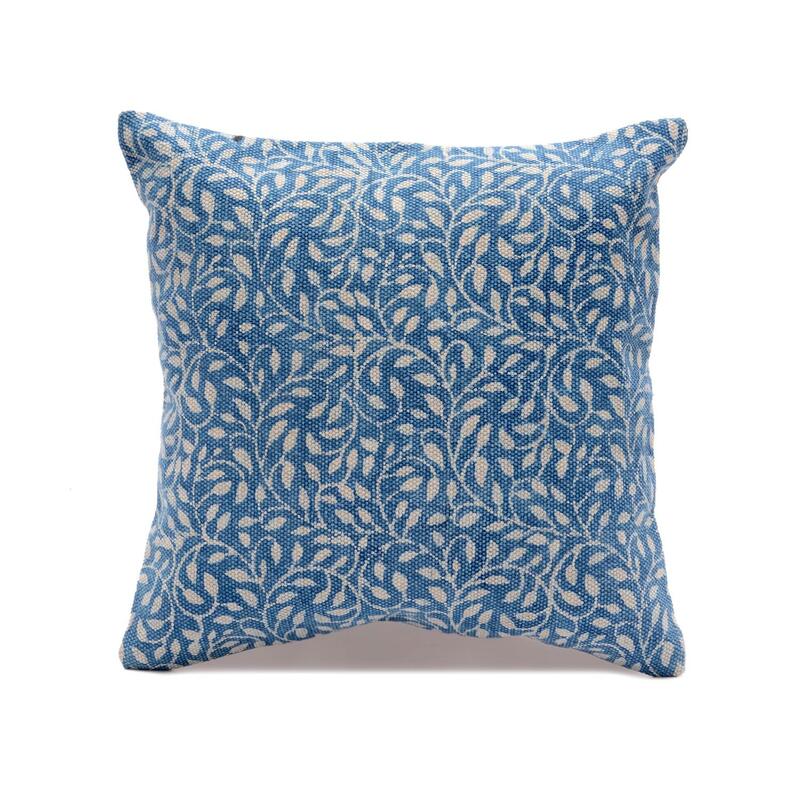 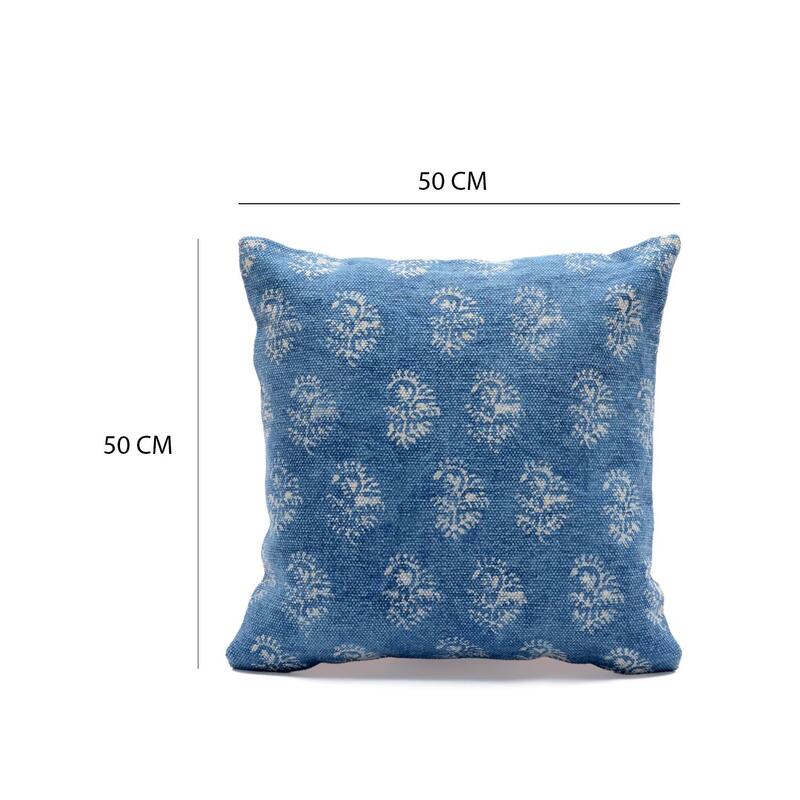 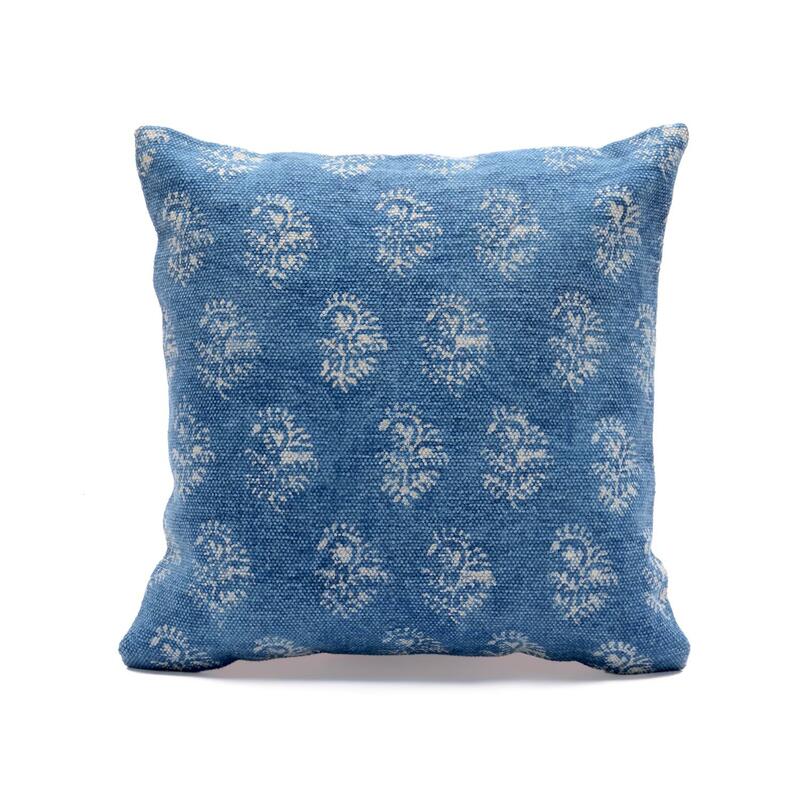 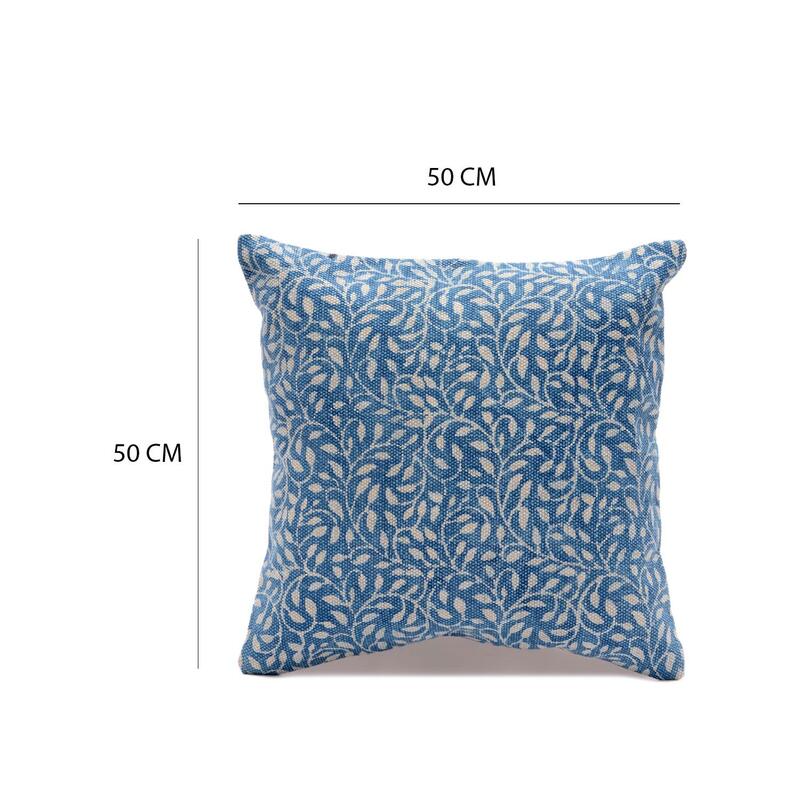 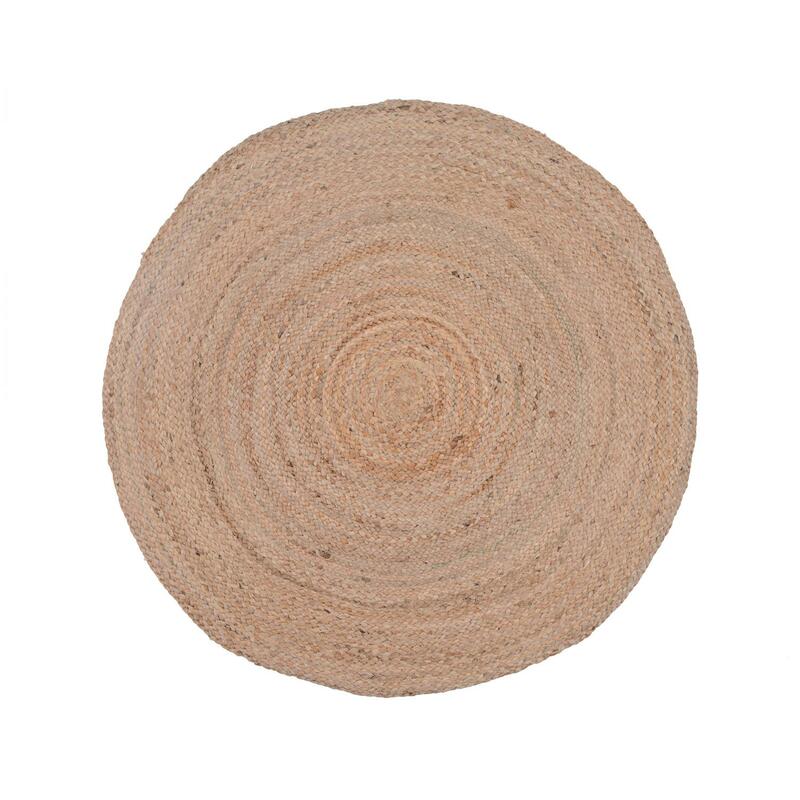 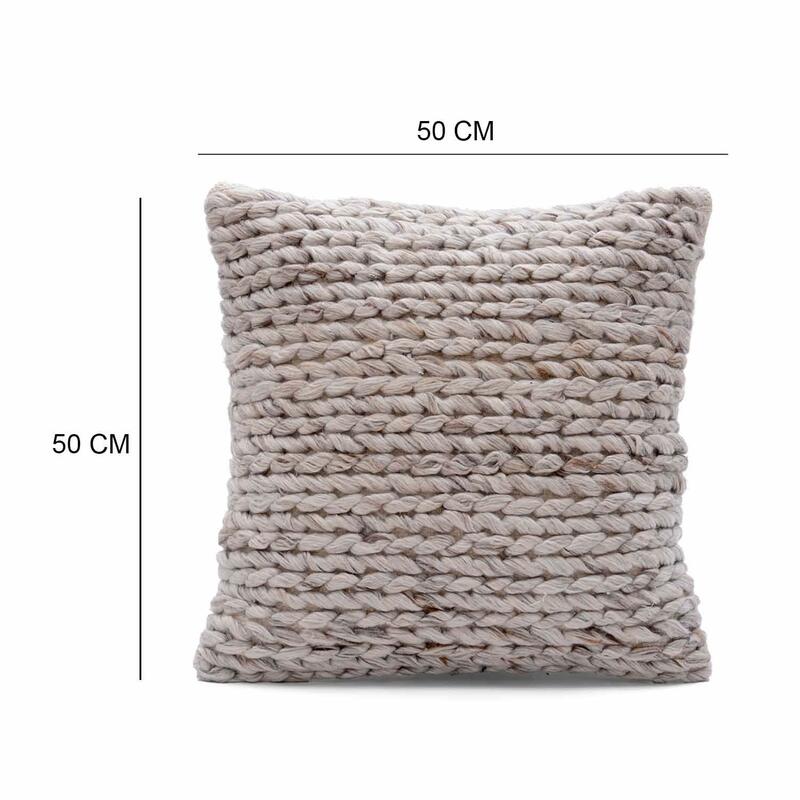 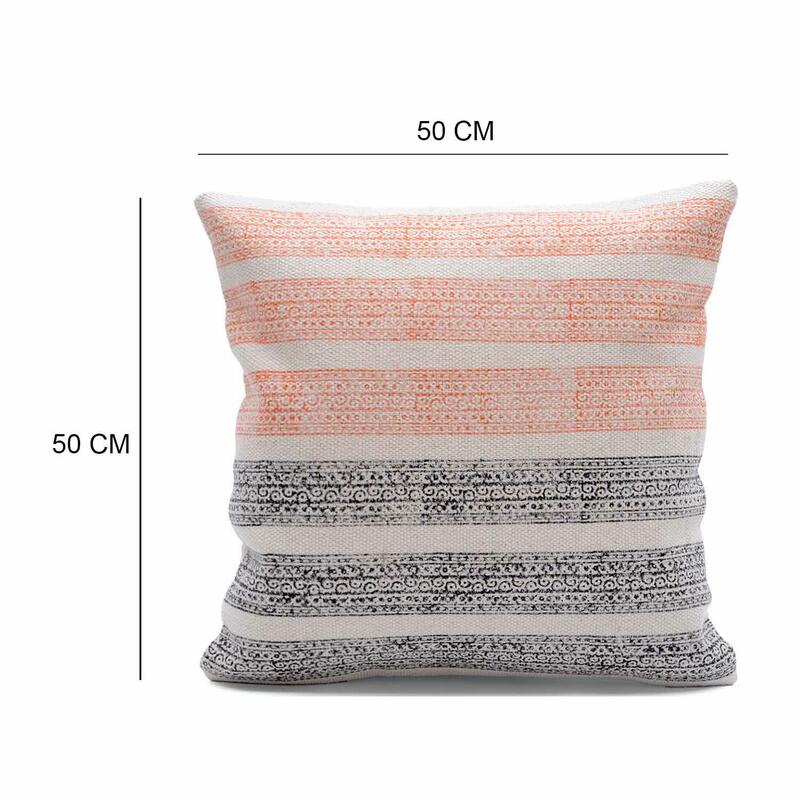 A great decorative piece for your lounge or bedroom, this cushion cover coordinates well with a range of decors. 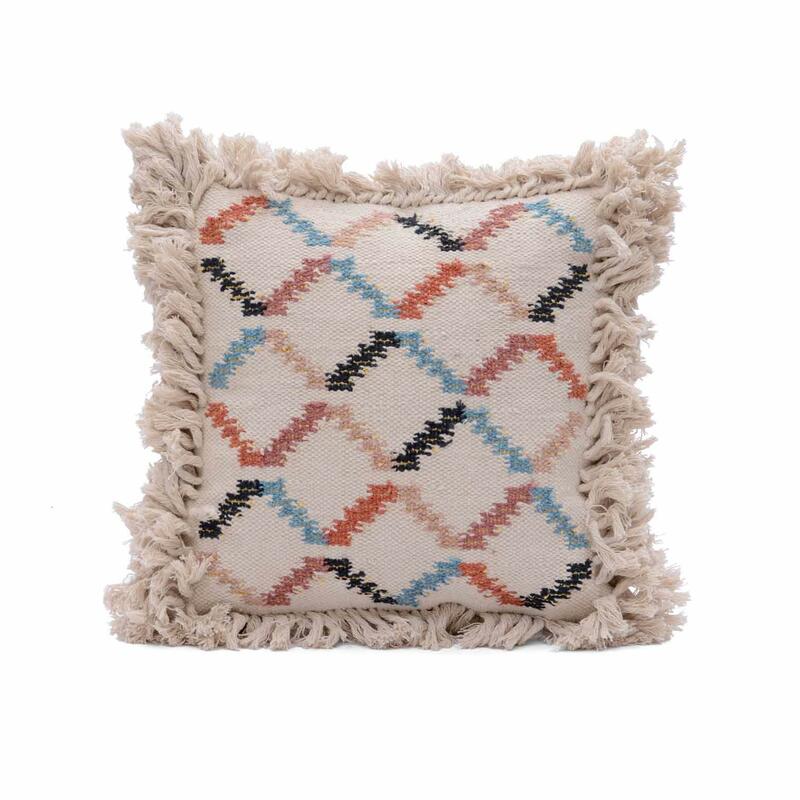 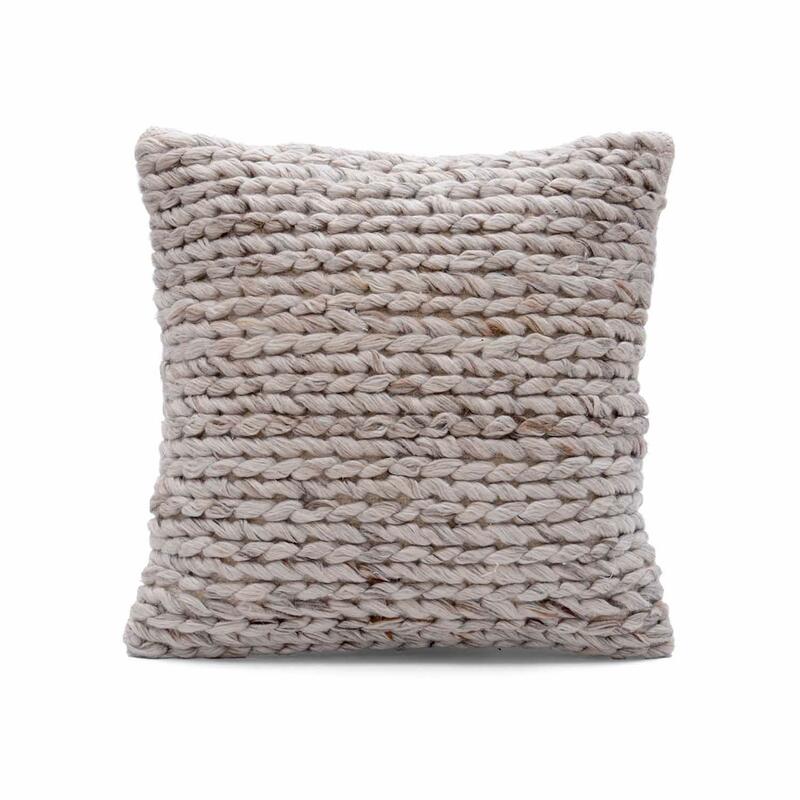 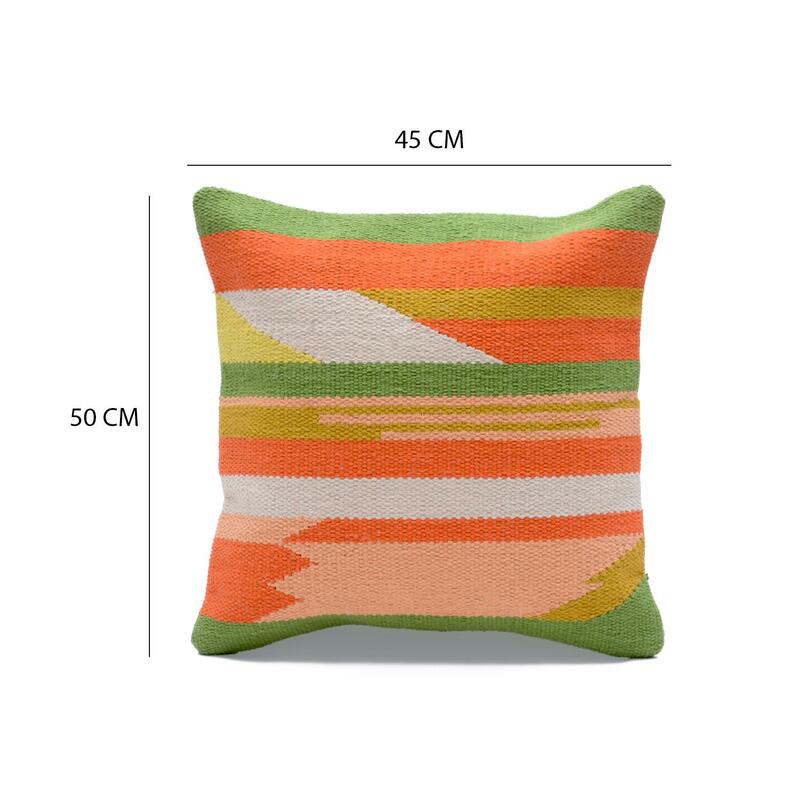 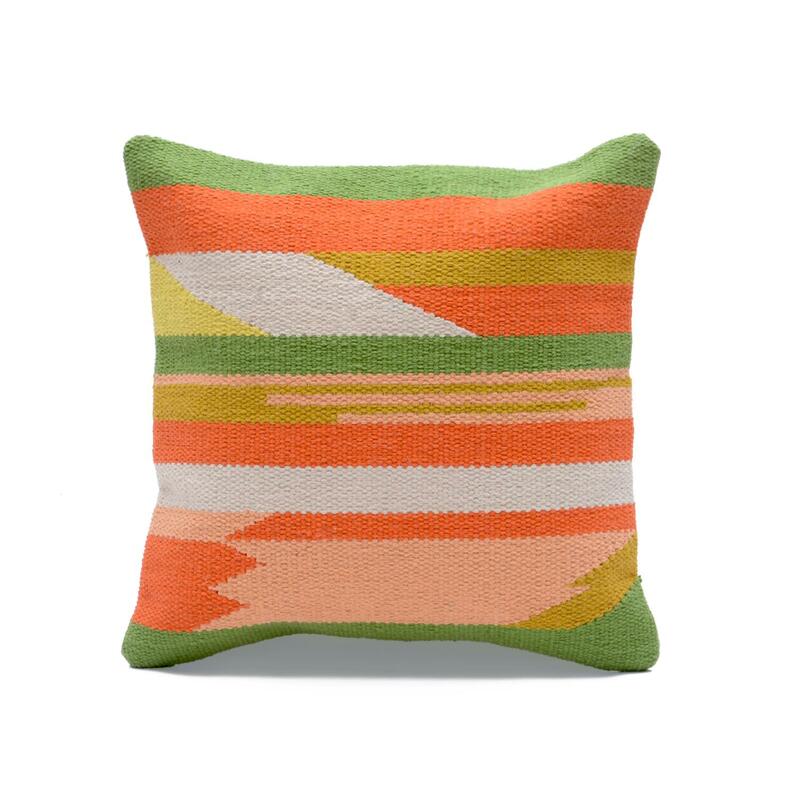 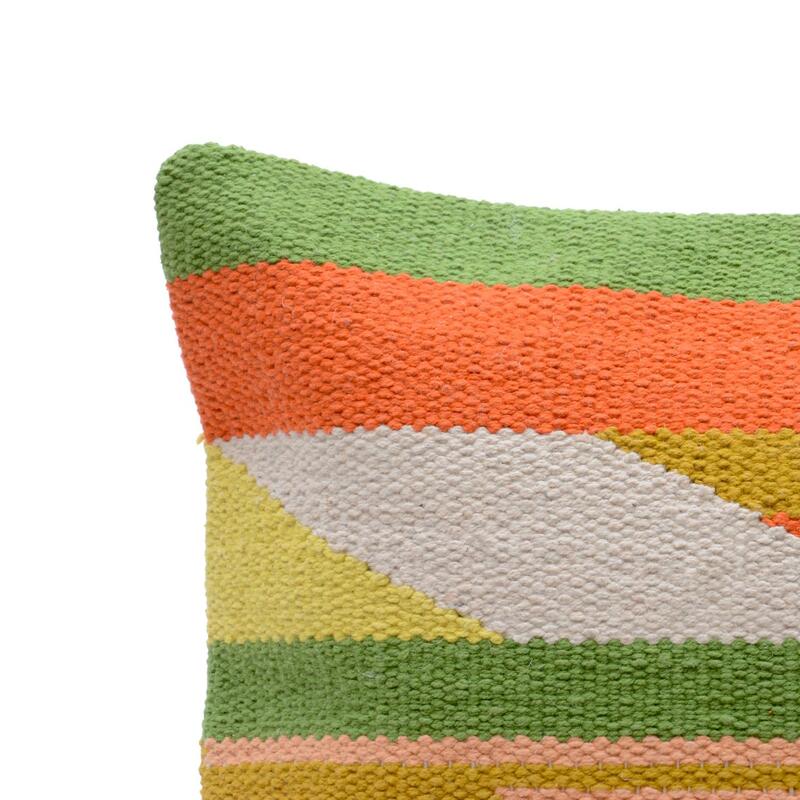 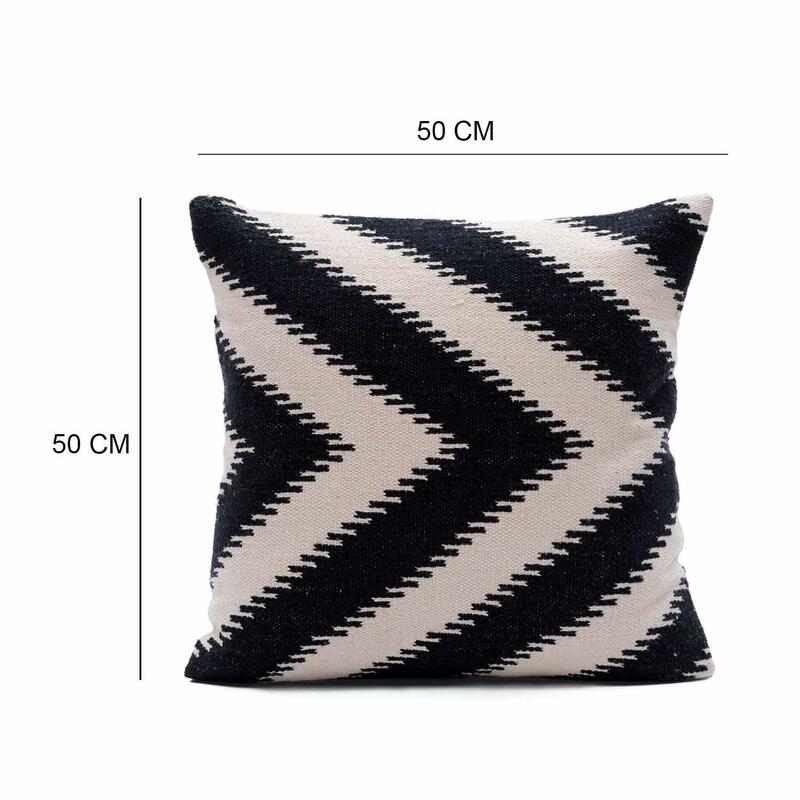 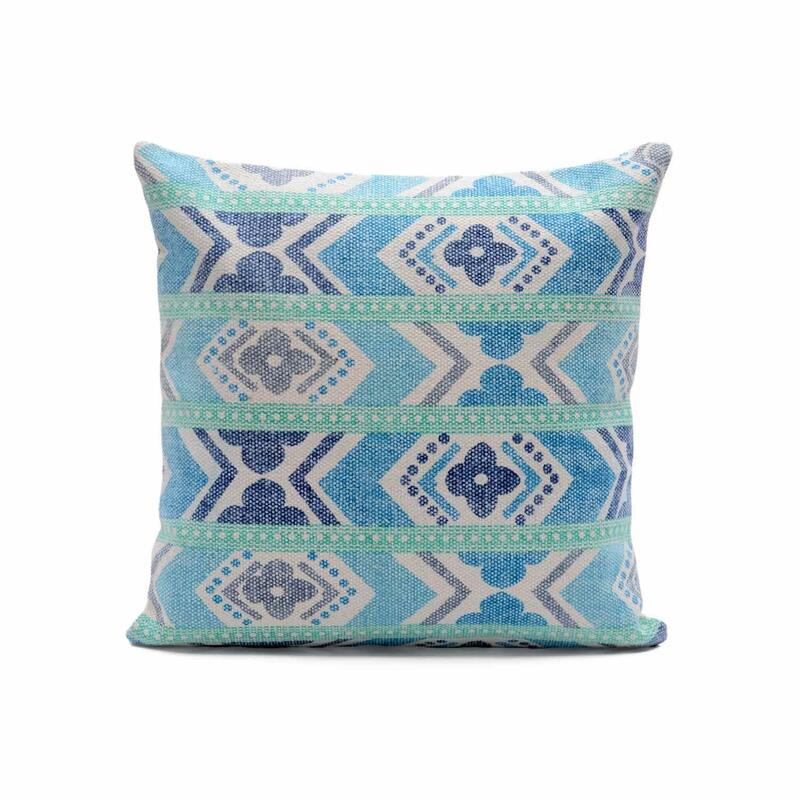 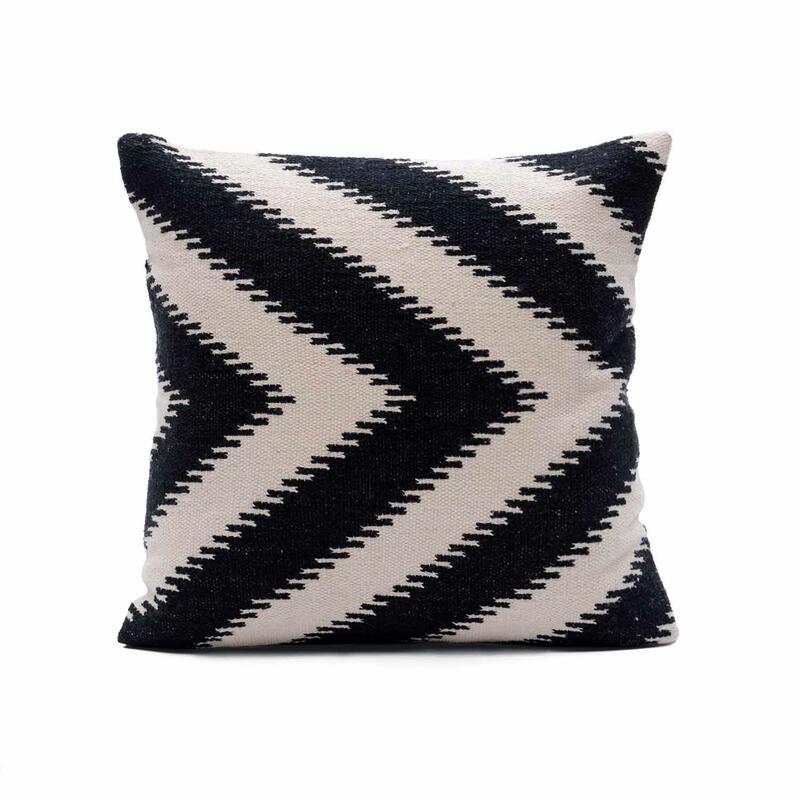 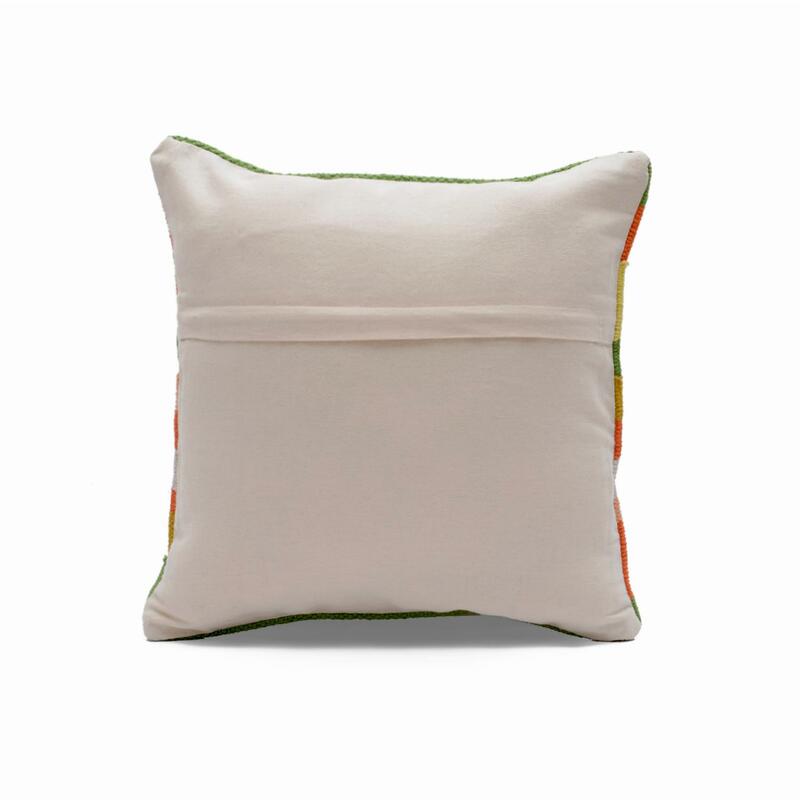 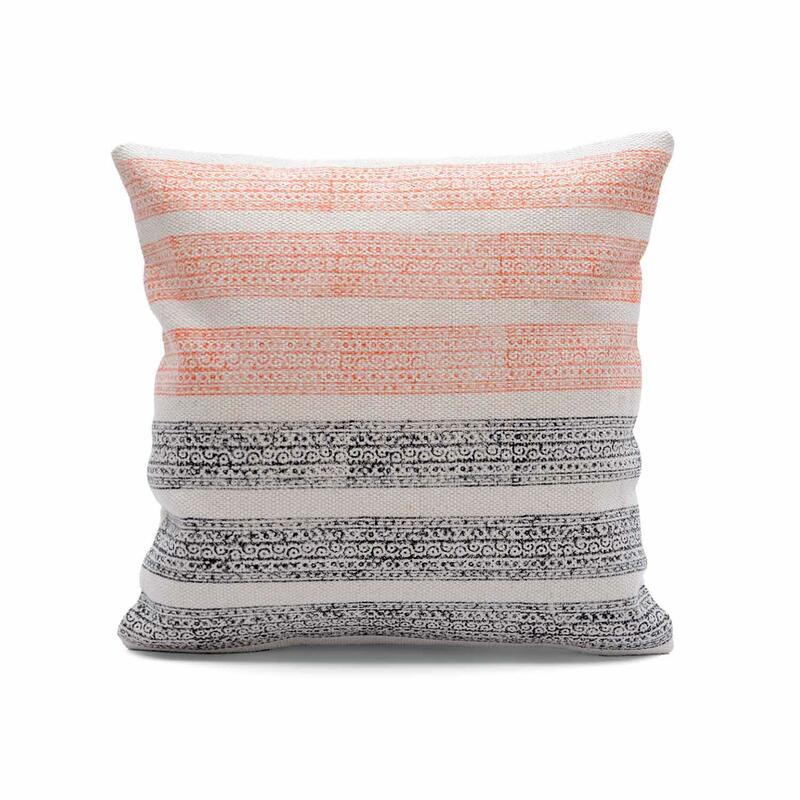 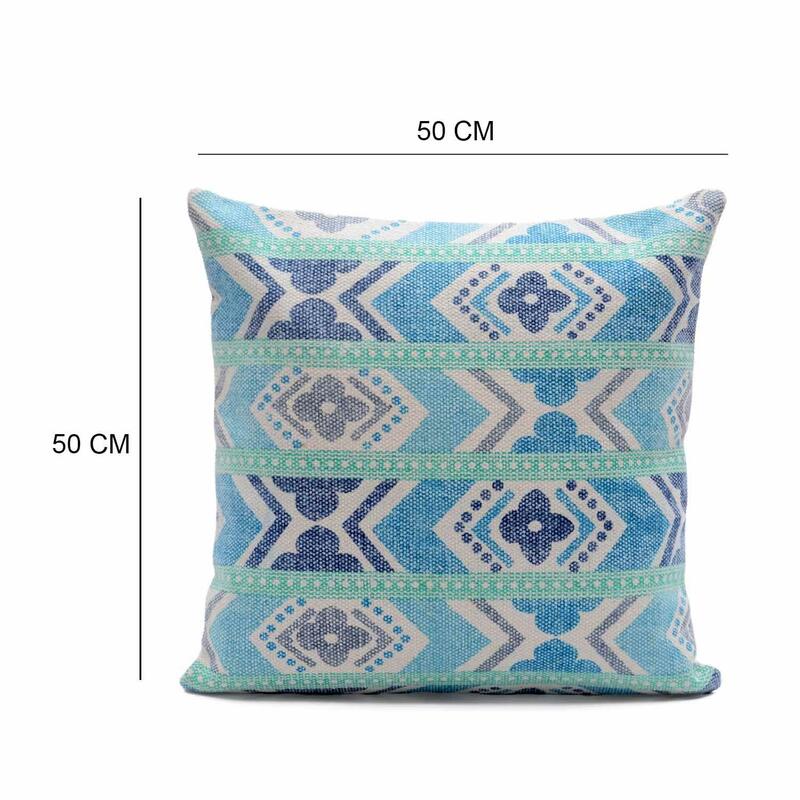 add a touch of freshness to your home with this woven cotton multicolored cushion cover.